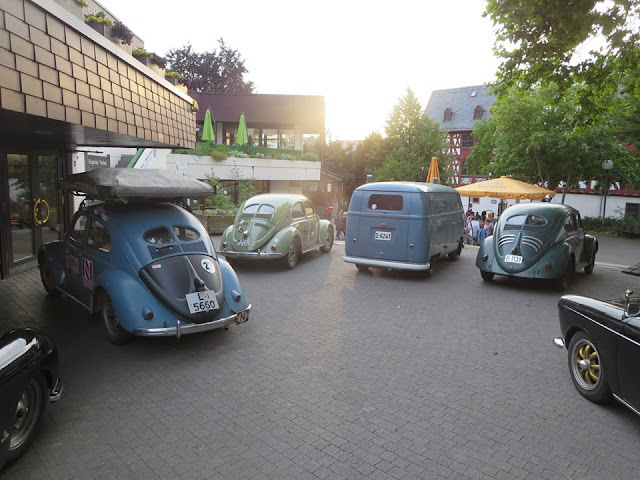 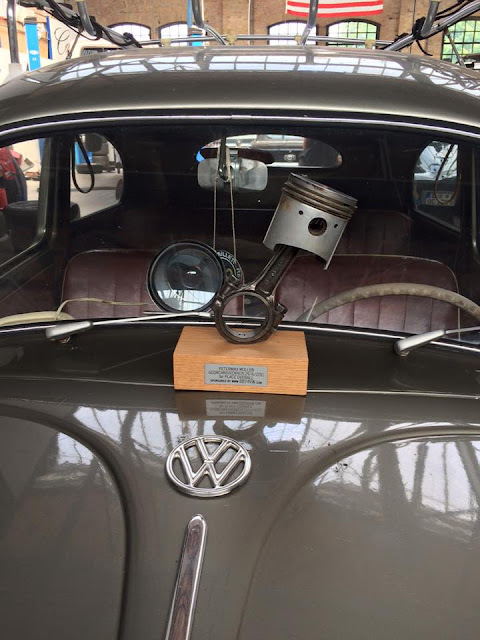 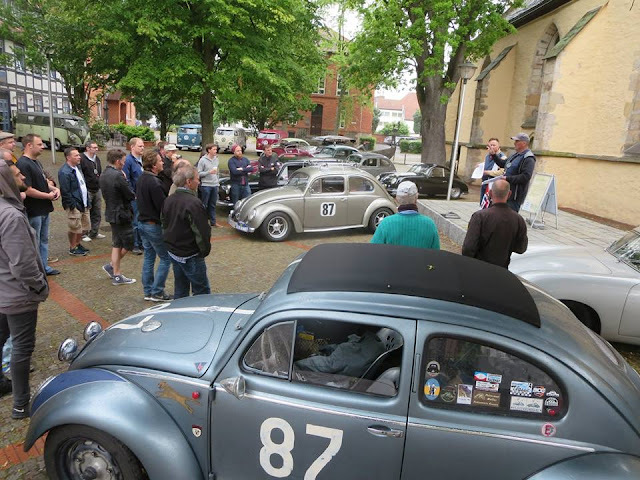 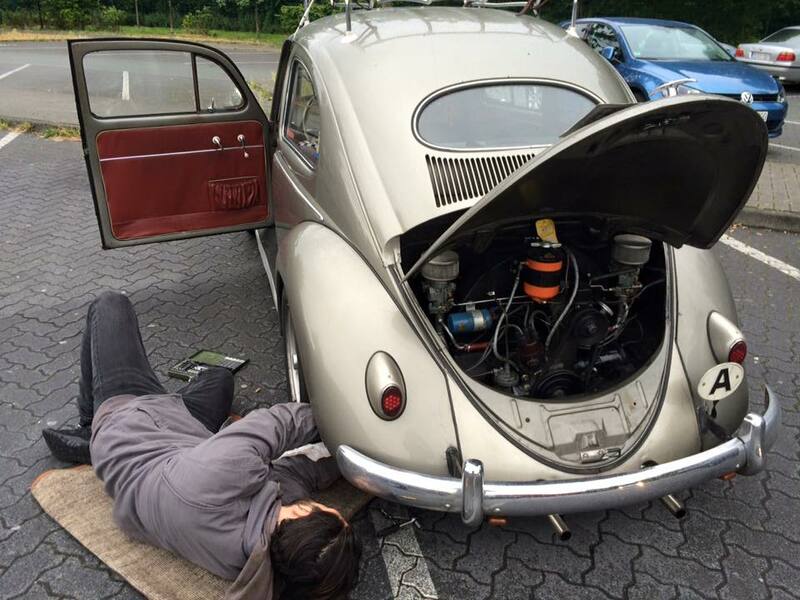 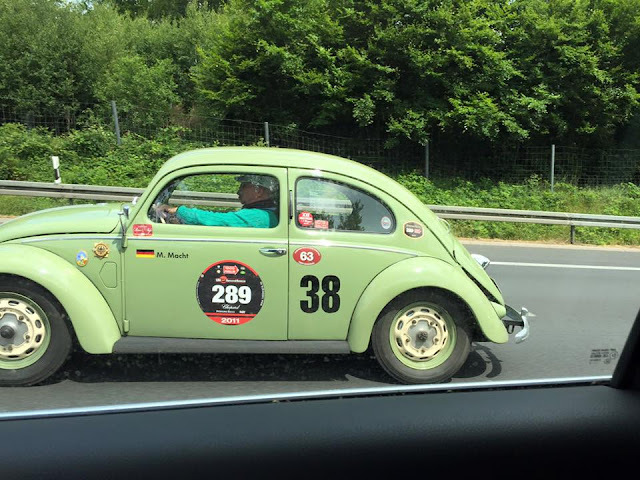 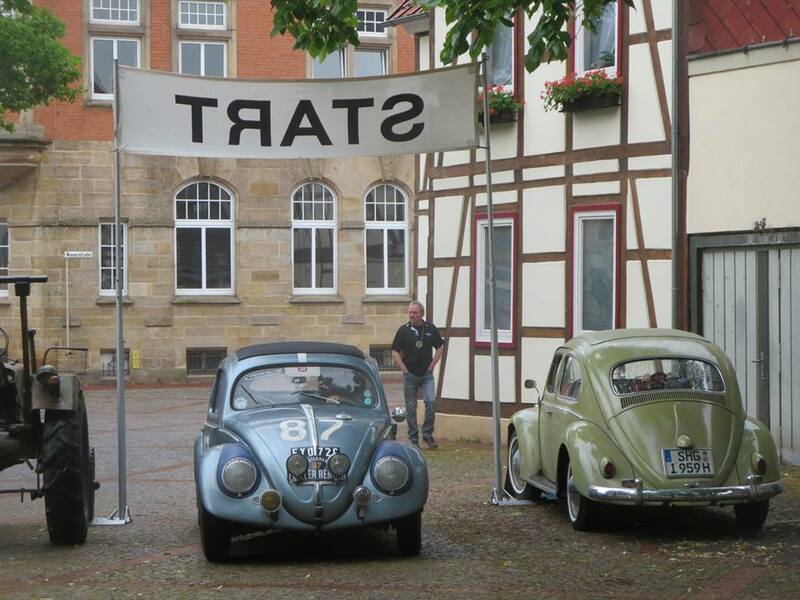 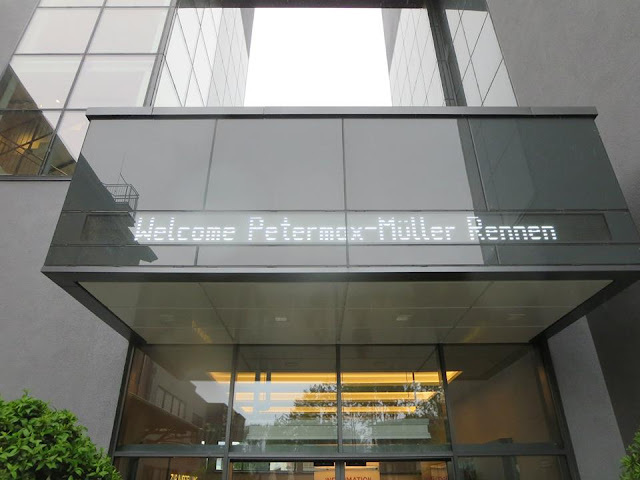 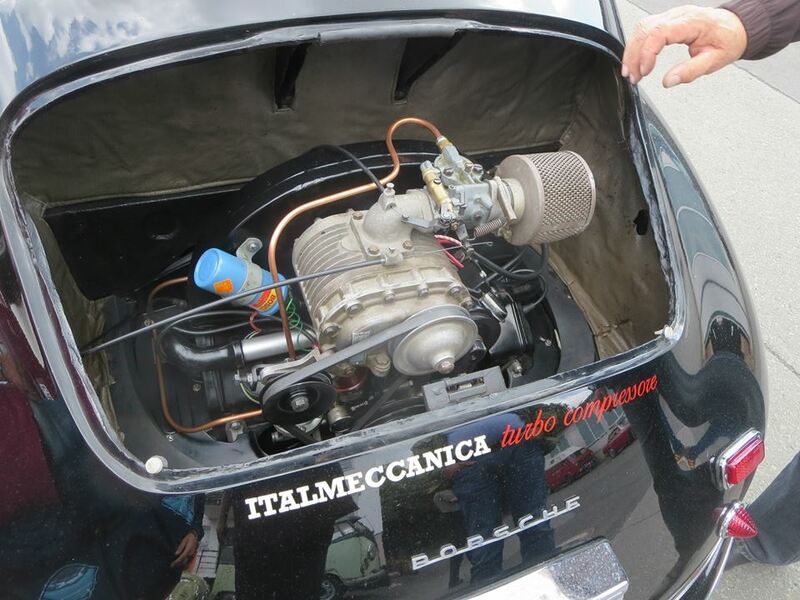 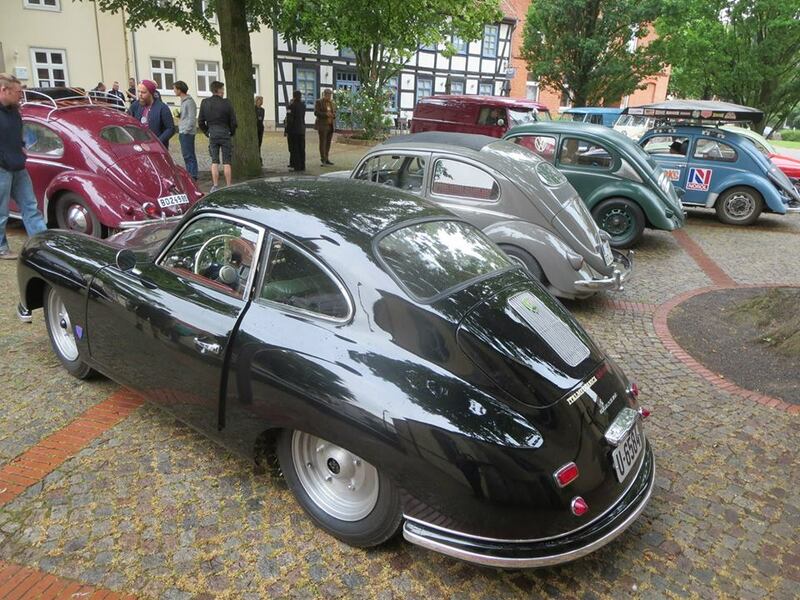 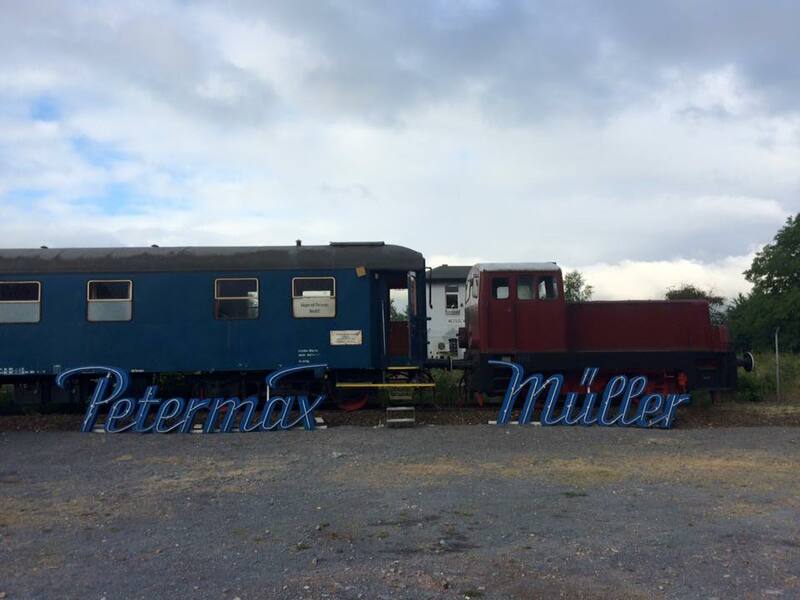 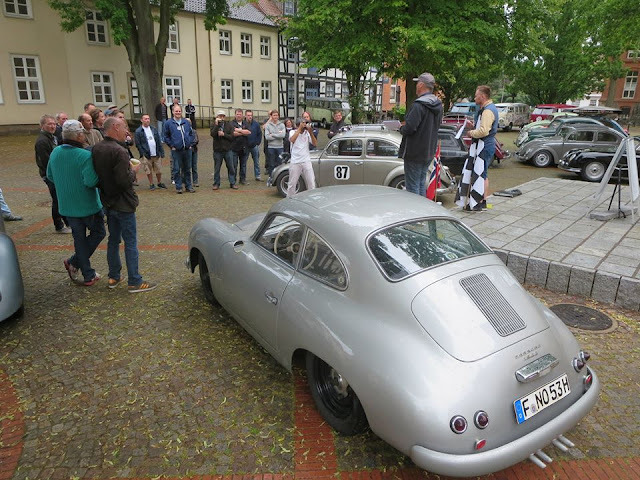 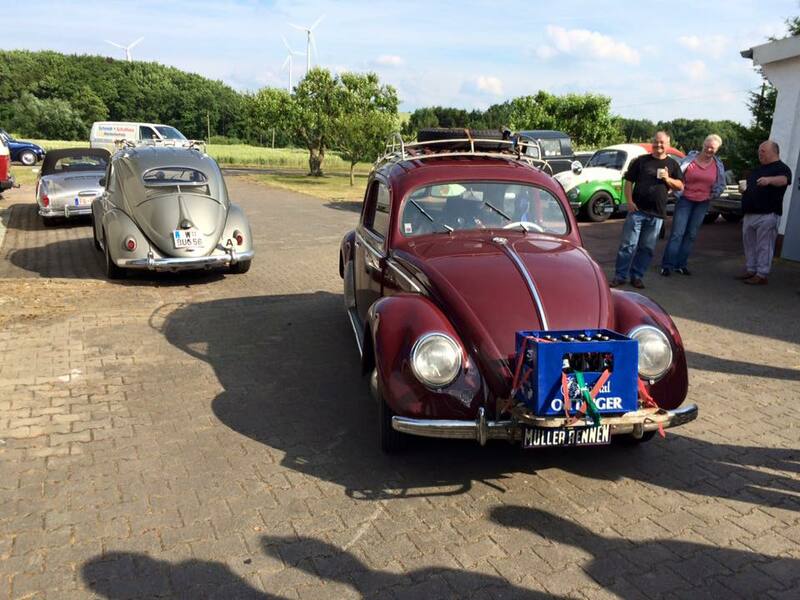 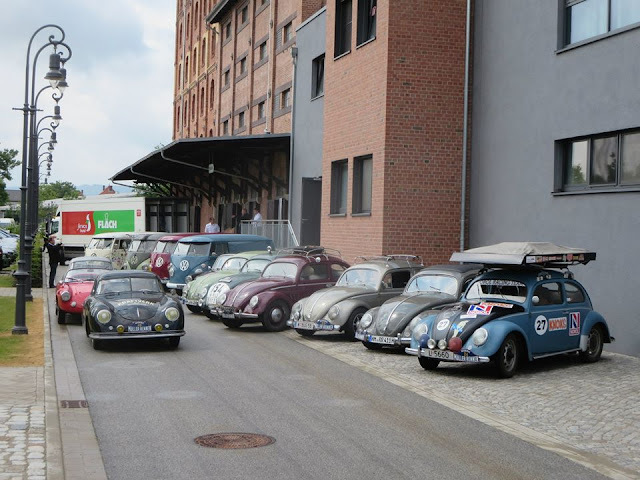 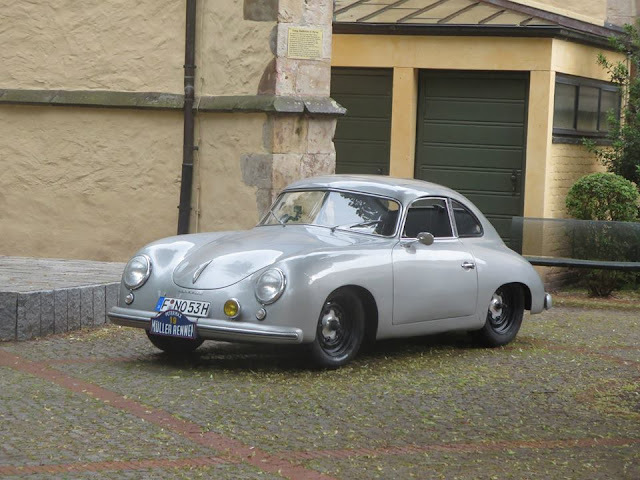 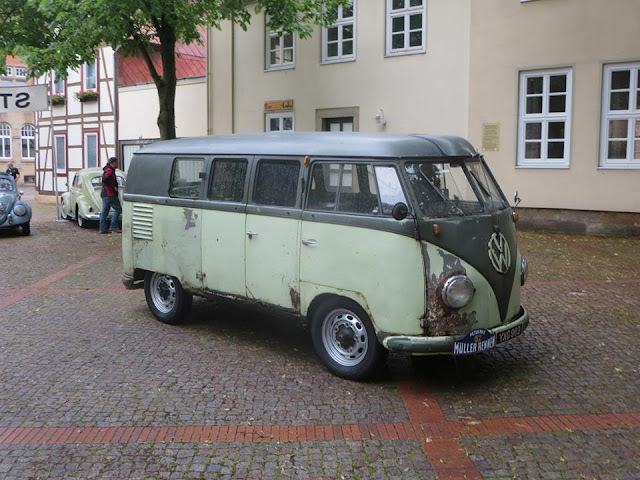 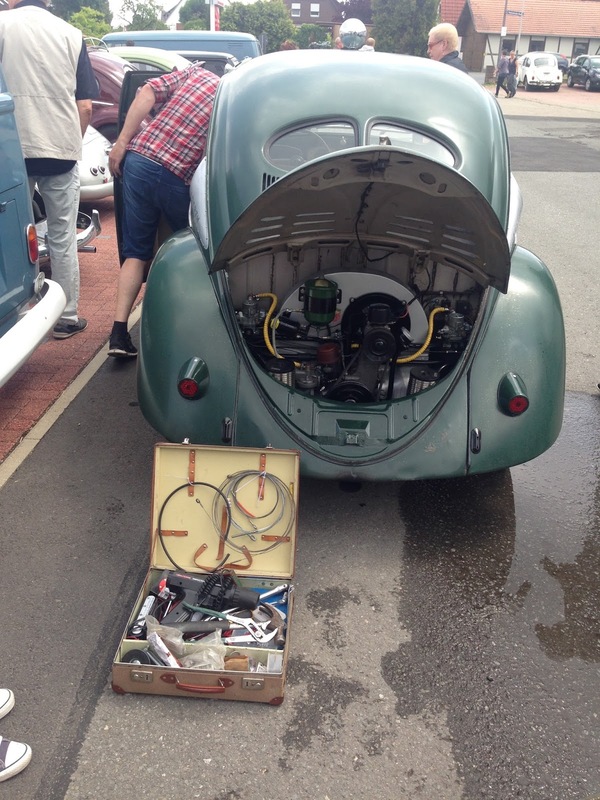 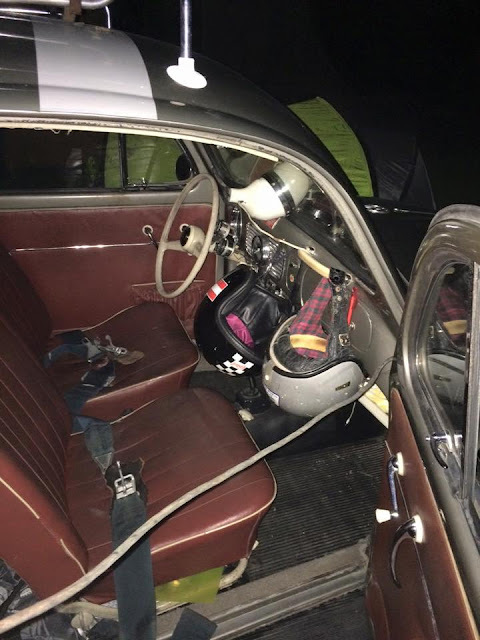 2015 was the third edition of the Petermax Müller Gedächtnis Rennen, in this edition we would race from the Grundmann Museum in Hessisch Oldendorf to Bad Camberg Vintage VW show. 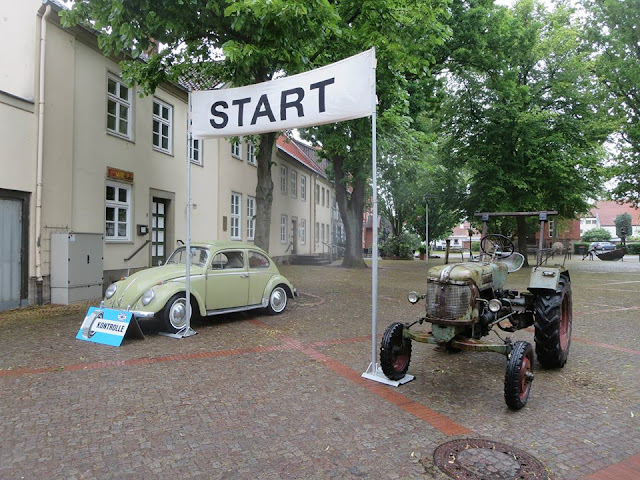 All the vehicles met in Hessisch Oldendorf at the Grundmann Museum. 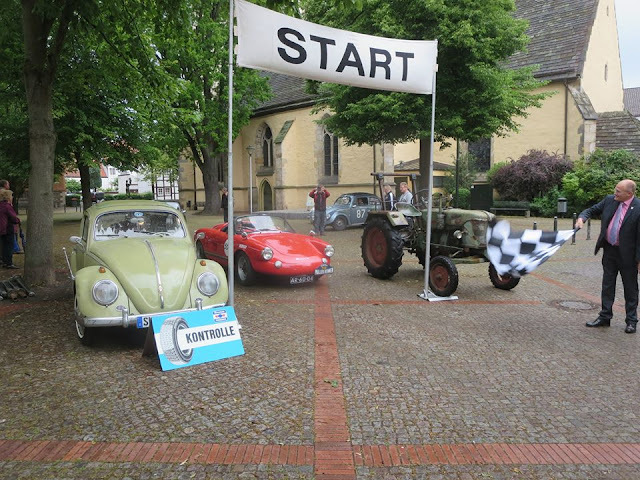 Next morning, the ceremonial start would be from the town square in Hessisch Oldendorf, waved off by the towns Mayor. 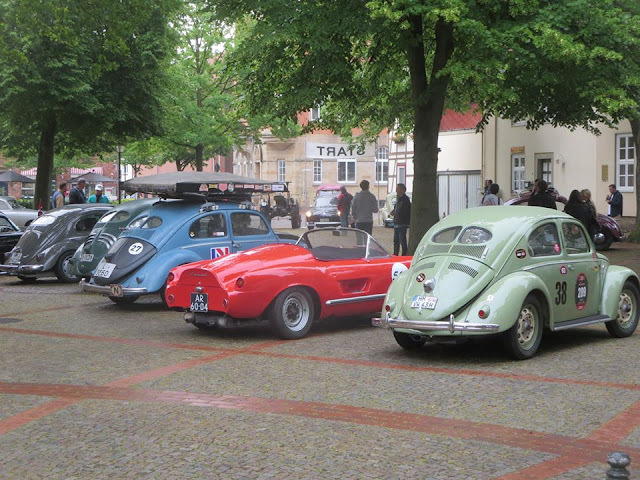 As always there was an automotive sightseeing tour en-route to the official start. 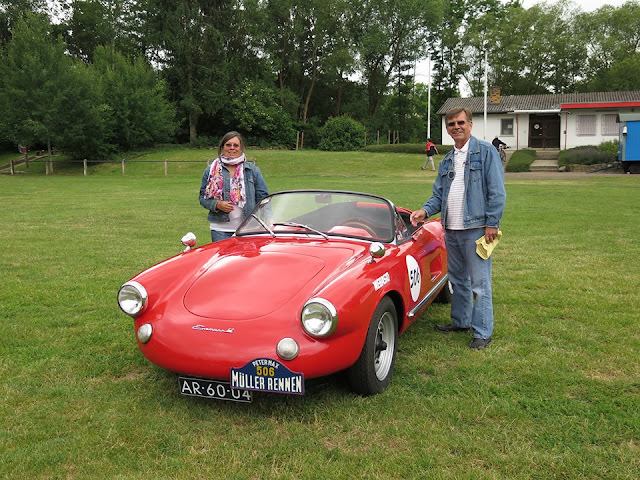 After an afternoon of some fierce Gentleman racing the Petermax Müller trophy would be won, this time by Michael Gross from Austria, in his original Okrasa Oval. 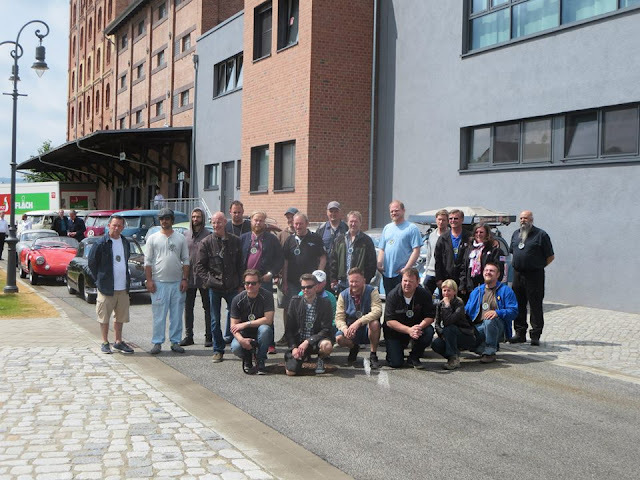 We would just like to say an enormous thank you to CSP, the Mayor of Hessisch Oldendorf and the family Grundmann, for their hospitality, help, support and generosity.